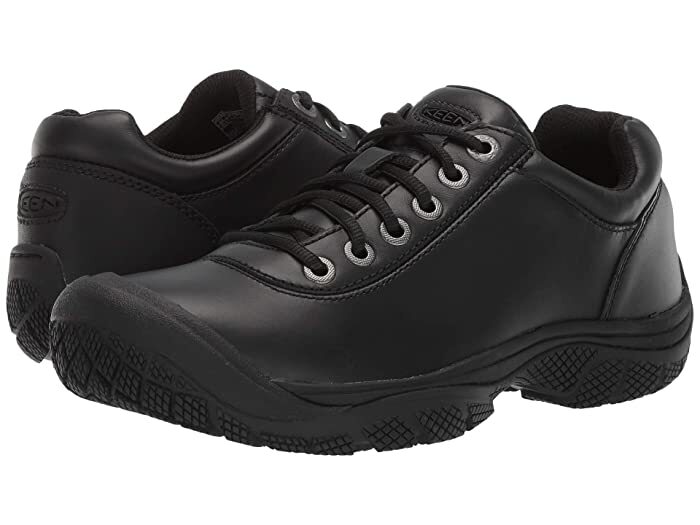 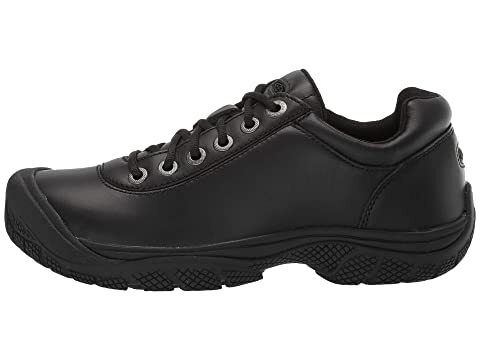 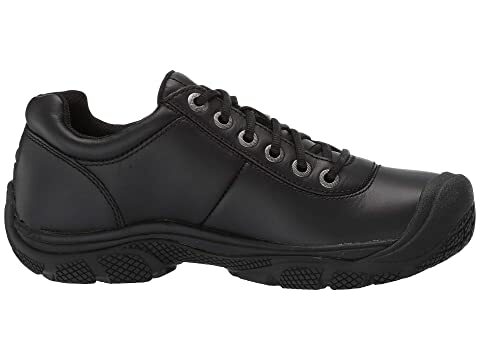 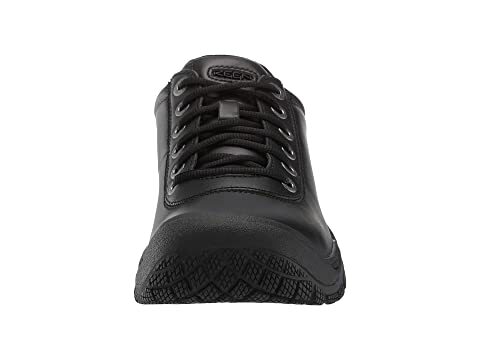 If you are in the service industry, this shoe will be a great fit for you and your work lifestyle. 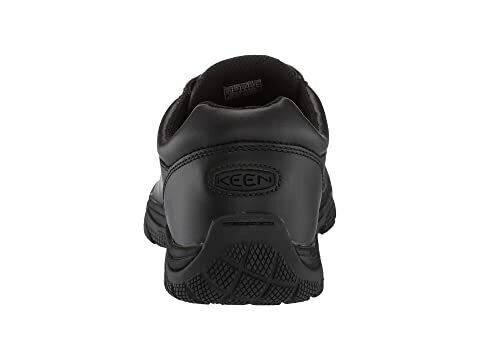 Leather upper is water and stain resistant. 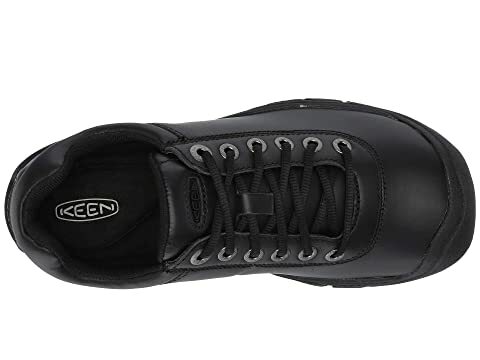 KEEN.Cush PU and memory foam footbed. 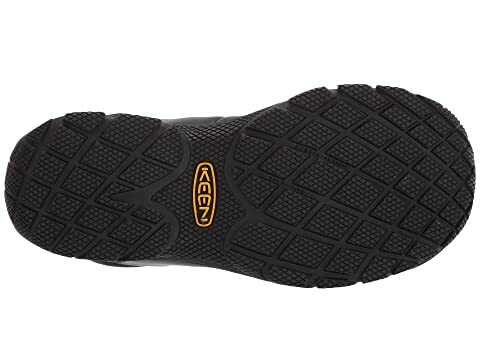 KEEN.GRIP offers oil and slip resistance and meets or exceeds ASTM (American Society for Testing and Materials) F1677-96 MARK II non-slip testing standards.